This article is an in-depth guide on how PowerShell can be used to maintain and manage SQL backup on Linux and Windows machines. Data conversion is one of the most fundamental tasks of any programming language. Data received from different sources is often not in the right format. For example, if you receive an XML file where age is in the string format and you want to calculate an average age for the people in the file you will need to convert age into an integer. To make the conversion process simple, the TRY_PARSE and TRY_CONVERT functions were introduced in SQL Server 2012. Before TRY_PARSE and TRY_CONVERT, SQL Server only had the PARSE and CONVERT functions. One of the paramount ways to guard data within a database is to utilize database encryption. However, no one encryption solution is perfect for all databases. Which encryption solution you select totally depends on the requirements of your application. Note that more powerful encryption for larger amounts of data requires a healthy amount of CPU. So, be prepared in the event that that introduction of encryption increases the system load. 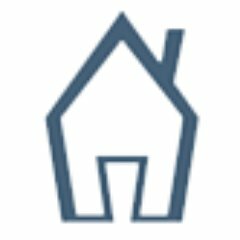 We have some custom files that we receive from different providers and for these situations we are unable to use standard ETL programs without any customization. Since we’re expanding our ability to read these custom files with .NET, we’re looking for efficient ways to read files with PowerShell that we can use in SQL Server Job Agents, Windows Task Schedulers, or with our custom program, which can execute PowerShell scripts. We have many tools for parsing data and wanted to know efficient ways of reading the data for parsing, along with getting specific lines of data from files by number, or by the first or last line of the file. For reading files efficiently, what are some functions or libraries we can use? Data is the key to your organization’s future, but if it’s outdated, irrelevant, or hidden then it’s no good. Maintenance and administration of databases takes a lot of work. As database administrators, we often tend to automate most of these repetitive tasks. A database refresh is one of the most common tasks performed by most of the administrators as part of their daily routine. 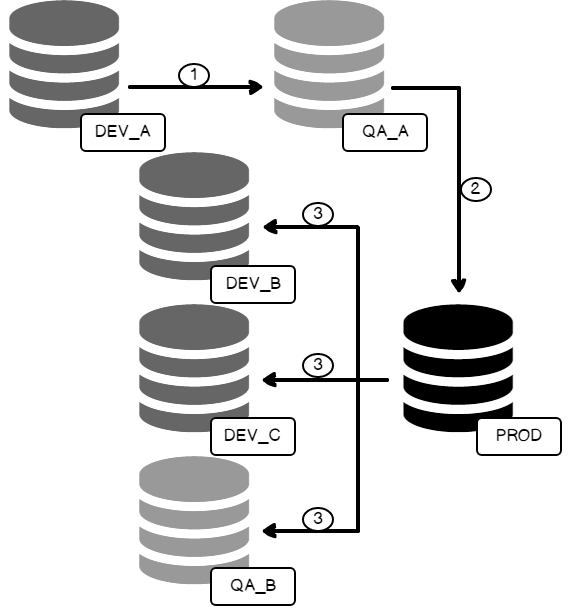 Today, database refreshes are quite frequent because of Continuous Integration (CI) and Continuous Deployment (CD). In most of the cases, testing requires a separate but current production dataset to ensure the validity of the desired result. As per Wikipedia, the Halloween problem was first discovered by Don Chamberlin, Pat Selinger, and Morton Astrahan, on Halloween day, 1976. Database administrators are often requested to refresh a database, mostly to create a live copy of the production database to the test or development environment. This is done so that the development or the test environment closely resembles the production environment; this way, we prevent many undesirable issues when running the application in the production environment. Many developers, at times, are required to write and debug code on the production copy of the database, so it makes more sense to refresh the database on regular basis. This article is the first step among many that I hope will help give you a foundation of knowledge to get started utilizing PowerShell. The focus in these steps will be specific to using PowerShell with SQL Server, but I have to cover some of the basic things. Which once you grasp the basics of PowerShell and using it, in a general sense, you set yourself up for easily learning how to use it with other products. Sequence objects are used to sequentially generate numeric values. 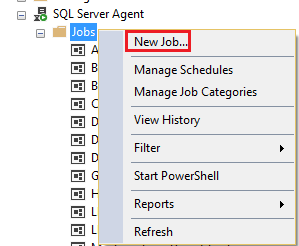 They were introduced in SQL Server 2012. 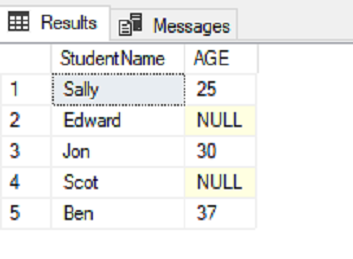 Sequence objects are similar to the IDENTITY column in any SQL table. However, unlike the IDENTITY column, they are independent and are not attached to any table. Sequence objects are used both independently and within the DML statements i.e. INSERT, UPDATE and DELETE. 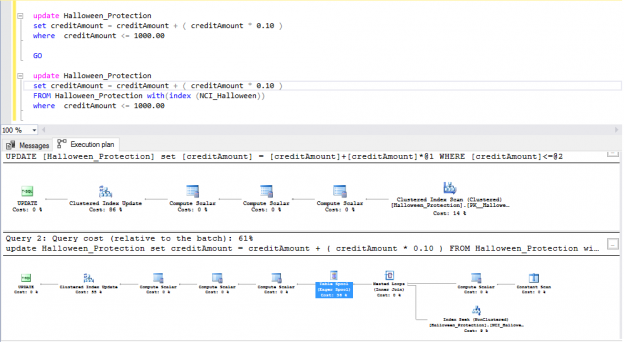 This article will take a detailed look at sequence objects. This collection of content will provide an overview of SQL formatter tools, with product page links for each of the tools. 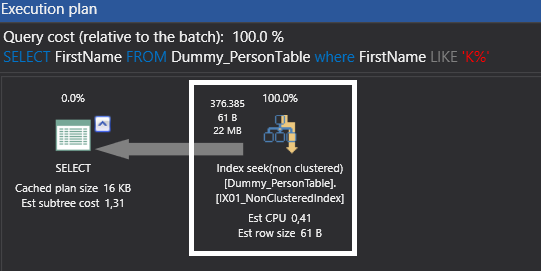 If you noticed a SQL formatter tool we missed, please let us know in the comments below. Sometimes we need to store information including photos in our database. For example, the photo of the product, the photo of the team members. 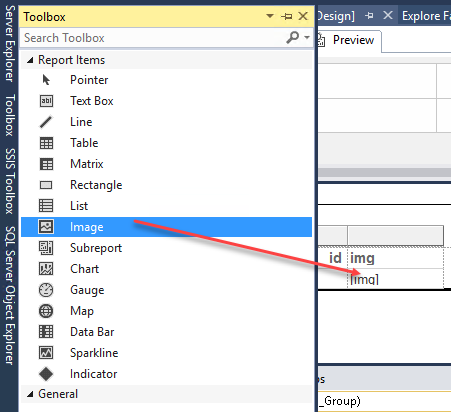 But how can we store images in SQL Server? We could create an application in .NET or Java, but if we do not have experience in those programming languages, we could use SQL Server tools to do it. In this article, we will discover how to find the associations and hidden patterns in a dataset. The tool we will use for this is Power BI and not use any statistical functions or calculation. Power BI is one of the most powerful business intelligence solutions in the market. A cloud-based, user-friendly interface and basic development abilities provide this solution to be more convenient for people to use. As you may know, Microsoft now supports R script in SQL Server and Power BI. R script support opens magical gates of statistics world to Power BI. 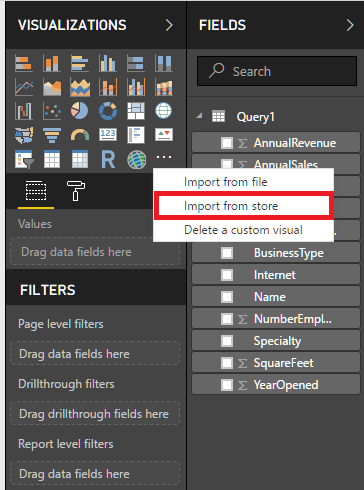 Custom Visual offers very useful and interesting visual components for Power BI. In this store, many useful visualizations have been created by Microsoft or the community itself. Some of these visuals use R script infrastructure and this feature allows us to create advanced visual analytic in Power BI. Only a Power BI account is enough to connect and download theses visuals. We will use these visuals in our examples. 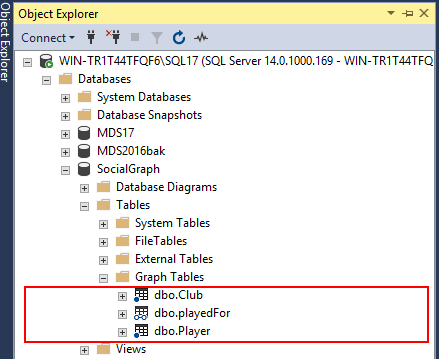 SQL Server table hints are a special type of explicit command that are used to override the default behavior of the SQL Server query optimizer during the T-SQL query execution This is accomplished by enforcing a specific locking method, a specific index or query processing operation, such index seek or table scan, to be used by the SQL Server query optimizer to build the query execution plan. 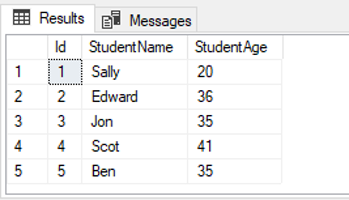 The table hints can be added to the FROM clause of the T-SQL query, affecting the table or the view that is referenced in the FROM clause only. This document is intended for application developers and database administrators who are willing to learn how to generate charts from data stored in Microsoft SQL Server using PowerShell. In previous article entitled Overview of PowerShell Charting capabilities we’ve seen some components of an assembly called System.Windows.Forms.DataVisualization assembly that is part of the .NET Framework and how to load it inside PowerShell. Now, it’s time to use what we’ve learned so far. Microsoft recently released a new and interactive command-line query tool for SQL Server with modern features such as auto-completion and syntax highlighting. It’s called mssql-cli and this fully open source tool works on cross-platform under the BSD-3 license. With a distinct lack of up-to-date, fully featured or built-in options to get Reporting Services content cleanly from A to B, it can often be a challenging task maintaining proper Development and QA environments or even moving reports from a SharePoint integrated installation to a native mode one, and vice versa. I want to explore the two most efficient methods of bulk-migrating Reporting Services content & also explore other options I’ve used over the years and those that have come and gone. I was training some Oracle DBAs in T-SQL and they asked me how to create arrays in SQL Server. I told them that there were no arrays in SQL Server like the ones that we have in Oracle (varray). They were disappointed and asked me how was this problem handled. Some developers asked me the same thing. 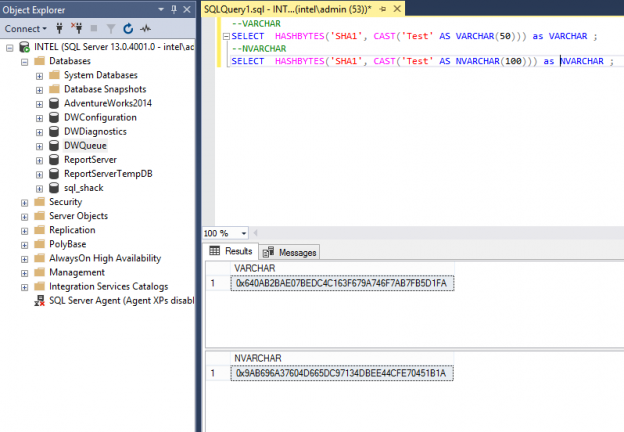 Where are the arrays in SQL Server? 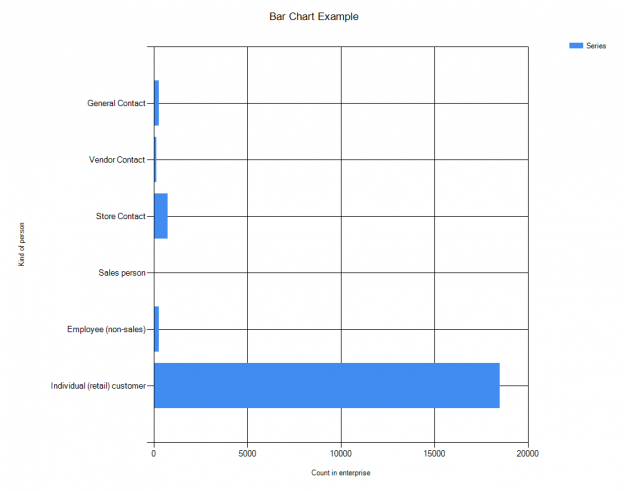 A few years ago, one common business case I came across in my professional career that required modelling of data into a many-to-many entity relationship type was the representation of a consultants and their projects. Such a business case became a many-to-many entity relationship type because whilst each project can be undertaken by several consultants, consultants can in turn be involved in many different projects. When it came to storing such data in a relational database engine, it meant that we had to make use of bridging tables and also make use of several self-joins to successfully query the data. PowerShell has become the ultimate choice for many database administrators because of its efficient way of handling and managing automation in a simple, quick way. 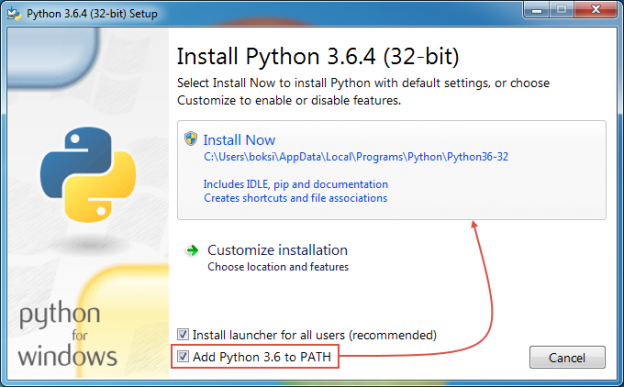 It’s built on .NET Framework and uses Object Models such as COM, ADSI, ADO, and WMI. 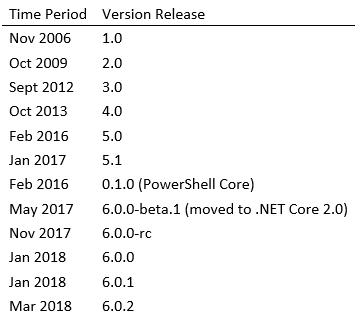 PowerShell has replaced the traditional way of scripting that used many legacy scripting practices to monitor SQL instances. 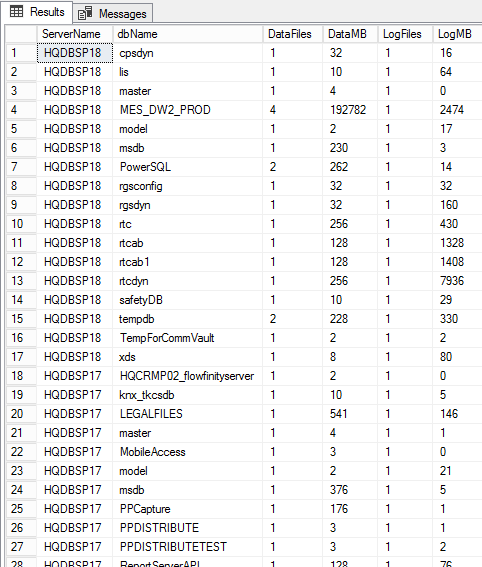 I’ve been asked on several occasions about how to store the output of PowerShell WMI data into the SQL table. The question comes up so frequently that I decided to write this article. 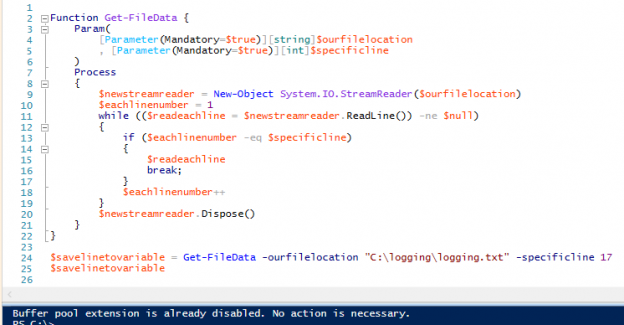 When sending data within a system (such as a PowerShell object to a cmdlet), the process is straightforward. However, with non-native data interchange (for instance, WMI to SQL), the process can potentially get complicated. Due to this, many purists suggest sticking to simple interchange formats, such as CSV, JSON or in some cases, XML. We recently inherited a database environment where we’re facing significant data growth with limits on the sizes we can allow our databases to grow. Since we maintain multiple development, QA and production environments and these environments must be sized appropriately. We set a few standards about tables that exceed certain sizes – rows, data or both, or have certain growth patterns and our standards force compression at thresholds we set for our different environments (including using page, row, or clustered columnstore index compression) We’re looking for how we can get information about data and compression in tables and options we have so that we can quickly determine candidates that don’t currently match our best practices design we’ve set for our environments. 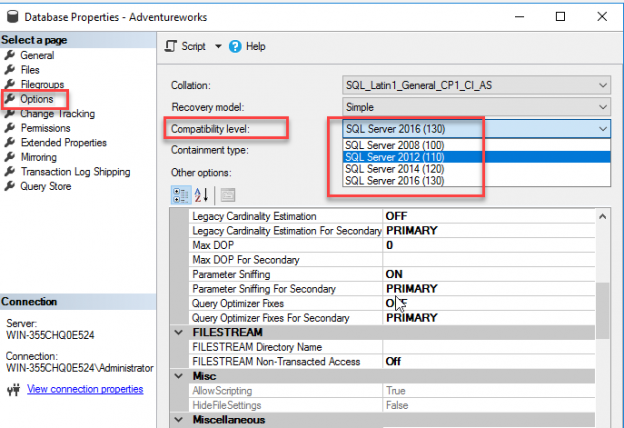 SQL Server provides us with two methods in T-SQL to assign a value to a previously created local variable. The first method is the SET statement, the ANSI standard statement that is commonly used for variable value assignment. The second statement is the SELECT statement. 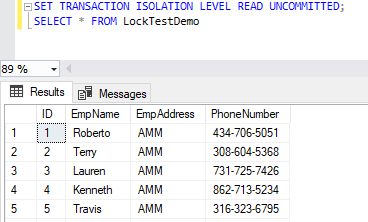 In addition to its main usage to form the logic that is used to retrieve data from a database table or multiple tables in SQL Server, the SELECT statement can be used also to assign a value to a previously created local variable directly or from a variable, view or table.